Business is based on relationships, and women who would otherwise work in isolation benefit from connecting with our community. Your Shecosisters are your friends, your braintrust, your sounding board, your mentors and your customers. Regular members-only events and online communities help our members get to know each other and build multi-dimensional relationships. Just like any natural ecosystem, the more diverse and interconnected our professional community is, the more resilient and abundant we all become. 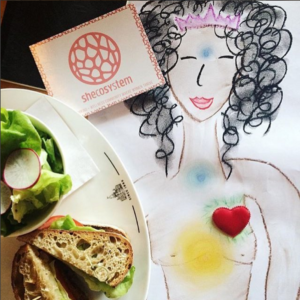 Shecosystem unites the ecosystem of women’s groups and events in Toronto. 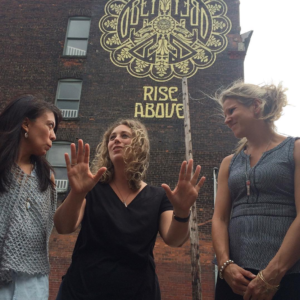 We provide a purpose-built home base for working women in Toronto to promote collaboration and creative engagement. 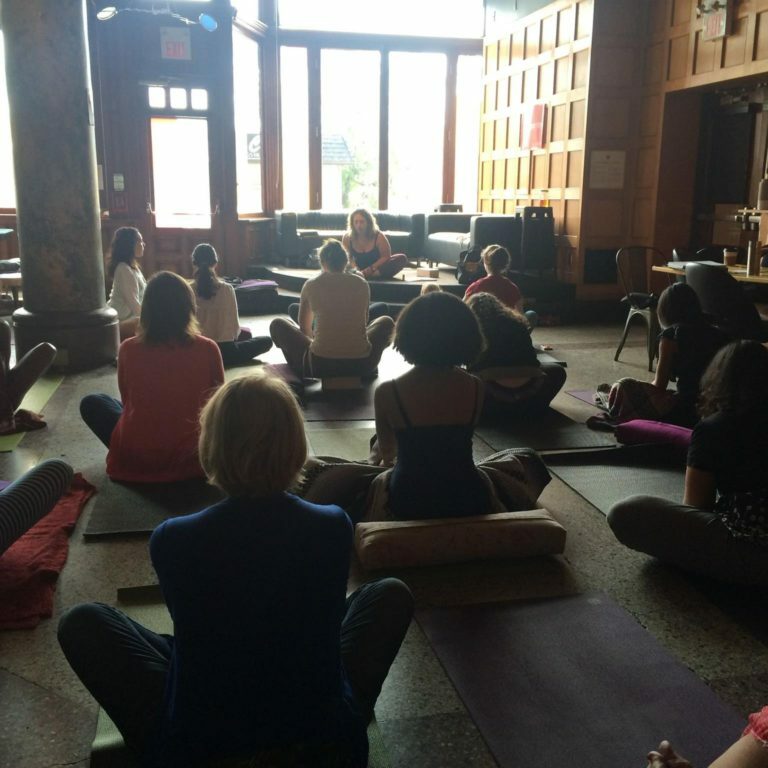 Shecosystem is a supportive and inspiring space where women can work in integrity, learn, and connect with other.